Does your company qualify for SEIS / EIS? GF008 – Does your company qualify for SEIS / EIS? Here in this edition of the Get Funded! 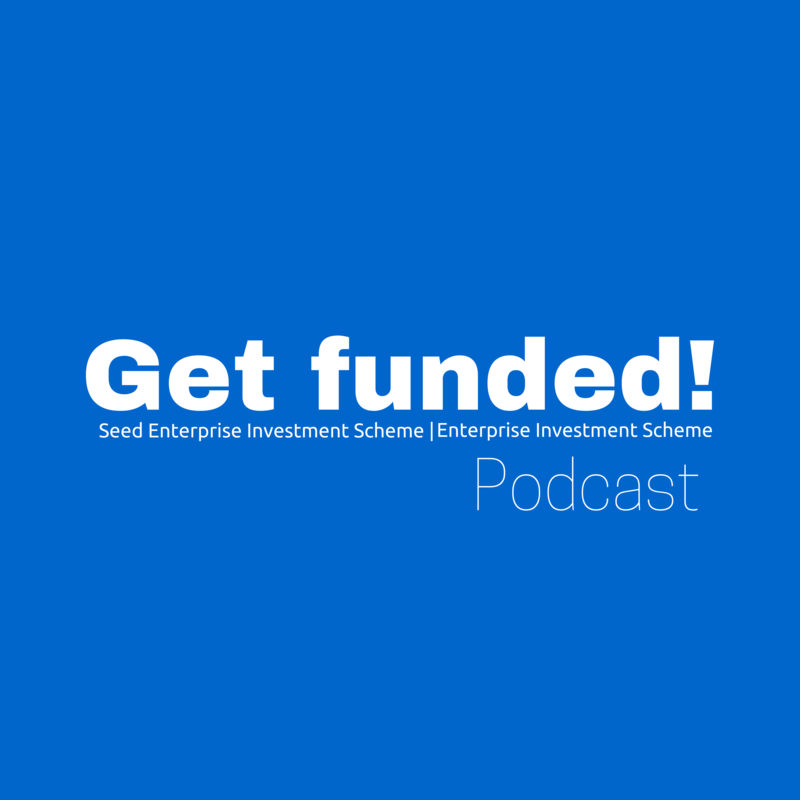 podcast we cover the essential requirements related to your company and its eligibility for SEIS / EIS funding. As you might expect for such a generous tax relief, it is not available to all companies – instead it is targeted at small – medium sized companies with the capacity for growth (along with a healthy dose of risk!). For SEIS, the company must have gross assets of no more than £200,000 at the time of the issue of the shares – here we are concerned with total assets on the balance sheet only NOT net assets (ie after deducting liabilities). Where there are subsidiaries, these must be totalled up. For EIS, the gross assets limit is £15m immediately before and £16m after the use. For EIS, the employee limit is 249. For SEIS, the company must not have received EIS or VCT monies. Get email updates (they’re free!). GF009 – What does trading mean for SEIS and is my trade new?